Our balcony deserves the best design and most of our attention in choosing the design. Those who live in an apartment will totally agree with me because this is the only place to get fresh air. 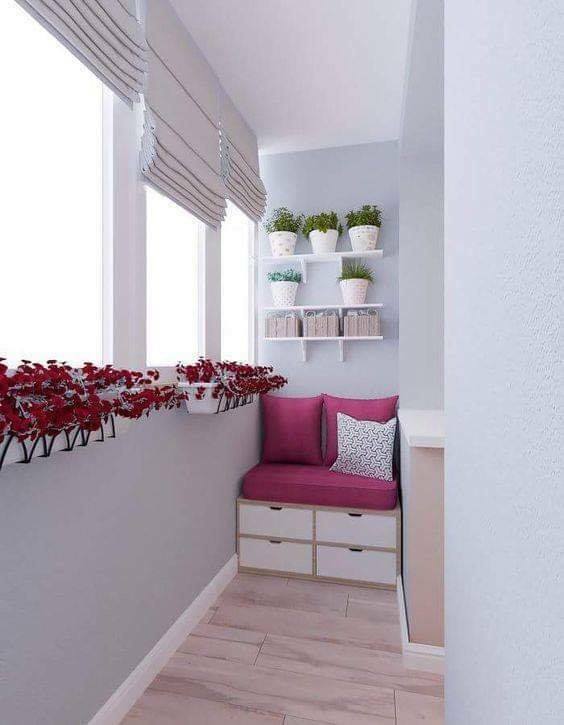 Living in a small apartment give s you no other choice of creating a garden in the balcony place, a living room in the balcony place or maybe a library in this place. What follows next is creative balcony design that will make you say WOW in the same moment when you will see the photos!!! 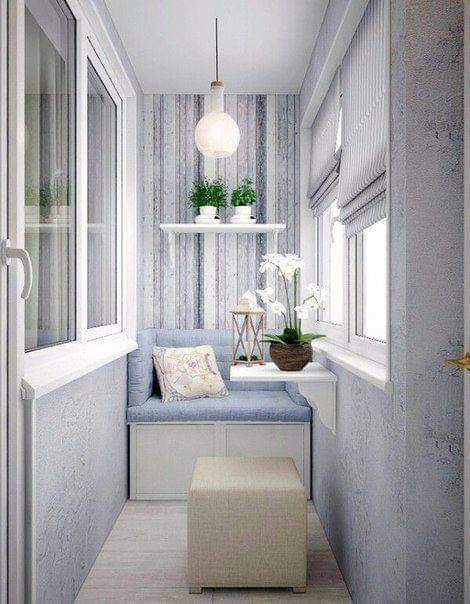 Your balcony place will be the favorite part of the house and you will wish to spend here all your free time. look at this design and try to copy the same for your balcony. 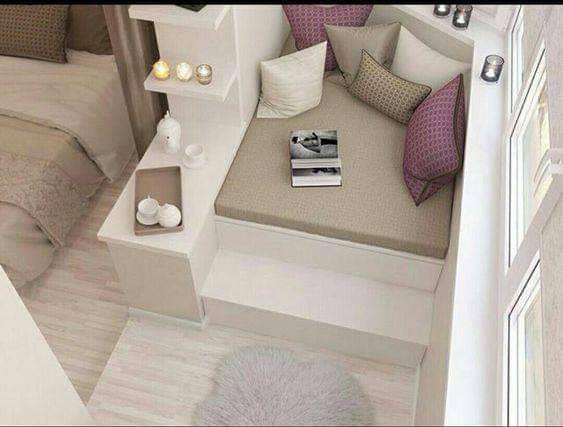 Suddenly, you will have a place for your favourite books and a library only for you. 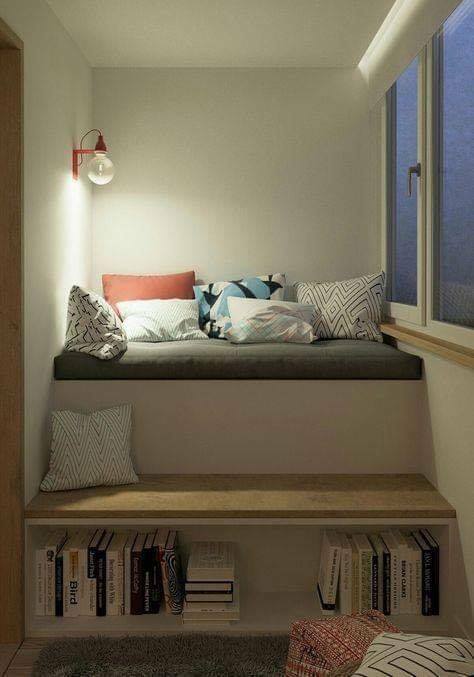 Draw inspiration from this photo and if you are a book lover, don’t miss this idea. 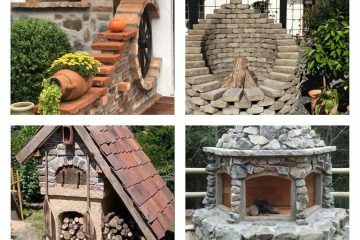 Bricks walls look amazing in any part of the interior and exterior design.This is a great chance to use it in the balcony and to create one adorable exterior. Perfect reuse of the pallets for a wall in the balcony place. This is the thing that every balcony needs to be modern. 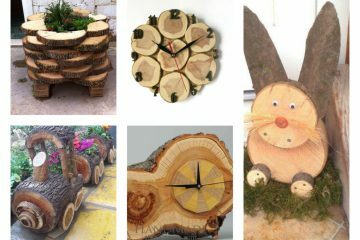 See this photo and be amazed by the design, find the old pallets and give it a new life. 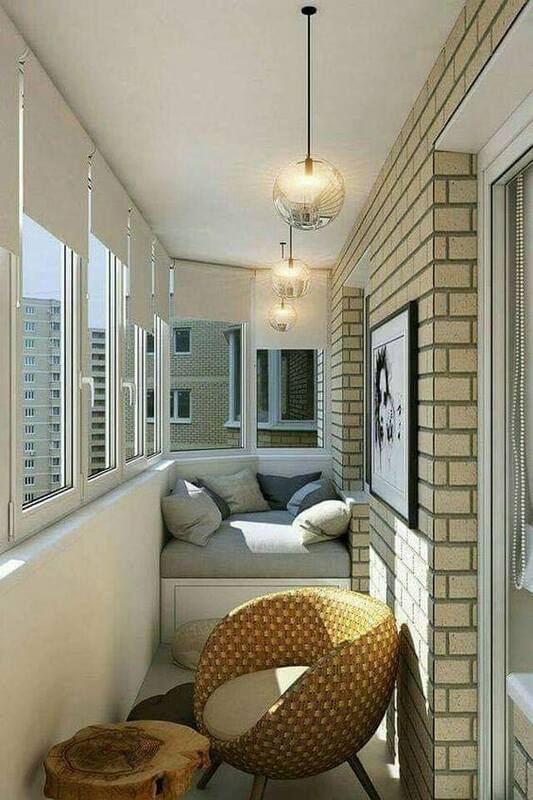 every balcony place deserve the best design, as I said in the introduction of this post. look at this amazing blue coloured design of the balcony which make me say WOW. Create a place on the balcony that you can use it for romantic dinner with your beloved person. Draw inspiration from this photo, create lovely corner and add a lot of candles to complete the romantic look . 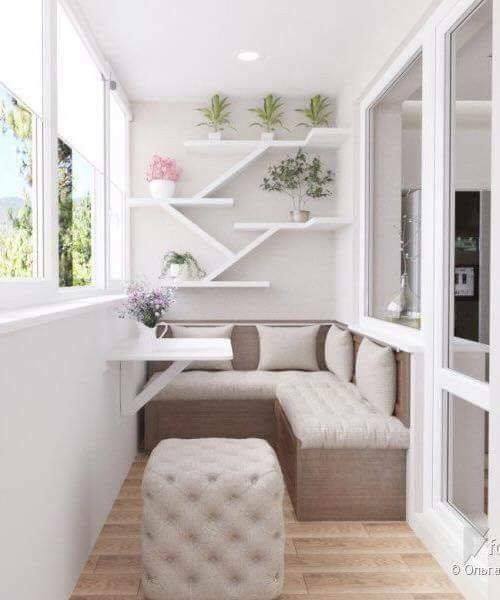 You can also add a wall shelves on the walls that are part of the balcony. 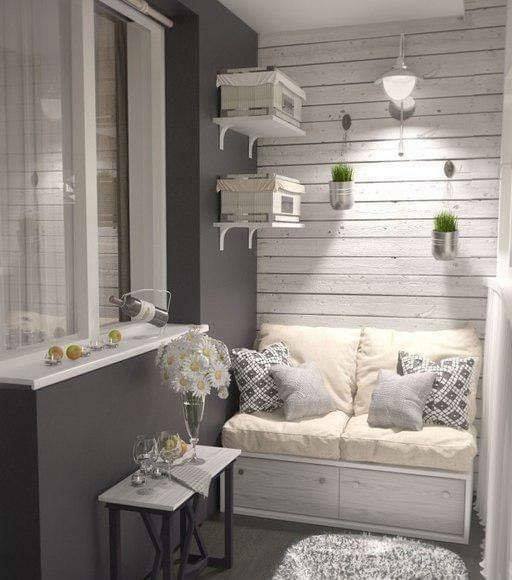 On the shelves, you can add flower pots and create one small and cute vertical garden. So, you can still have a vertical garden even if you don’t have an outdoor place for that. 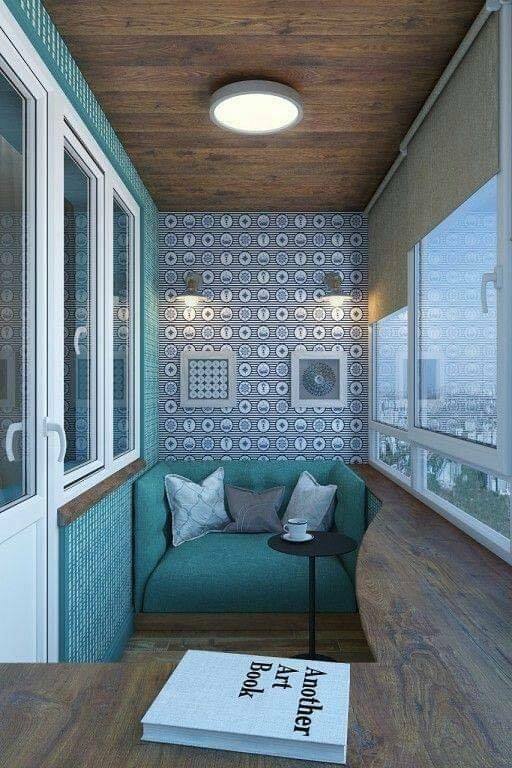 You can give the balcony place a romantic look with vertical garden and cute seating sofa in the corner. 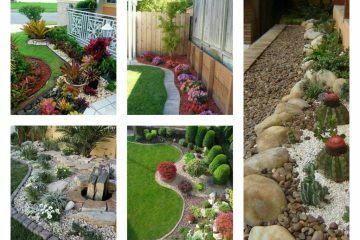 Take a look in the photo now and get inspiration from the idea and by the way share it with friends. I hope that we succeed to appeal your attention with our amazing ideas and if this is TRUE, keep following our website in near future!!! Check also our post about how to reuse the pallets in the home office.